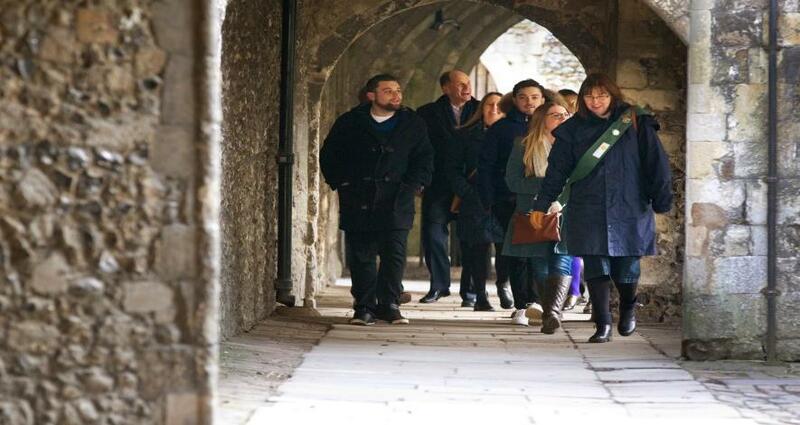 Enjoy a fascinating 90 minute guided walking tour of historic streets and the cathedral precincts, with entertaining guides letting you in on all the best kept secrets. Tours daily from the Buttermarket. Visit our website to book your place. No pre-booking for daily tours. You can buy tickets on the day from the The Beaney Art Museum and Library or Canterbury Roman Museum.